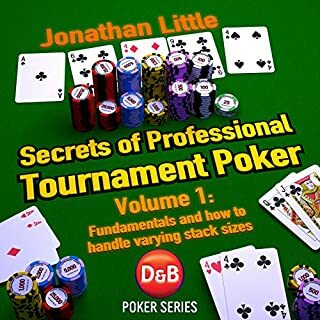 Patricia is aided in her investigations by the highly successful poker pro Jonathan Little, author of the critically acclaimed series, Secrets of Professional Tournament Poker. 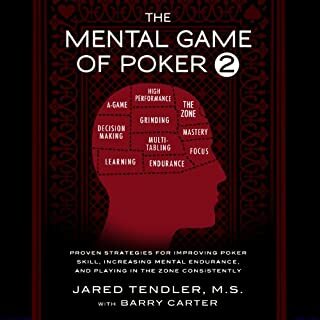 I work as a mind coach for poker players in Brazil and found this to be the best material available to create and maintain the player’s best performance, other than just learning to cope with tilt. 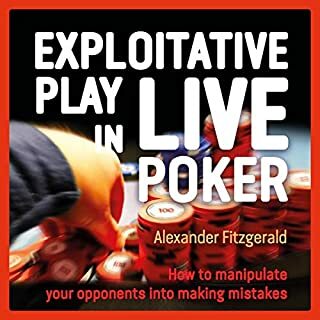 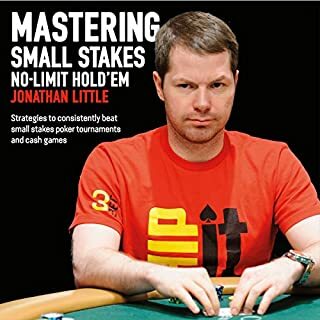 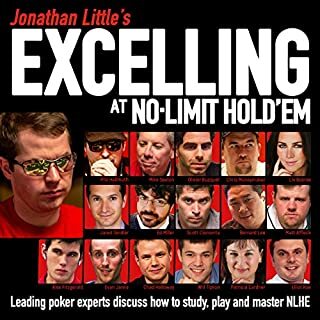 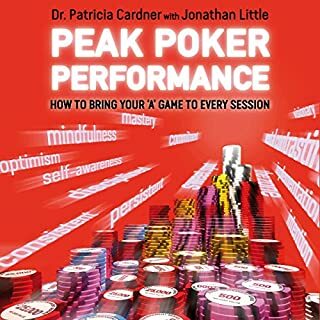 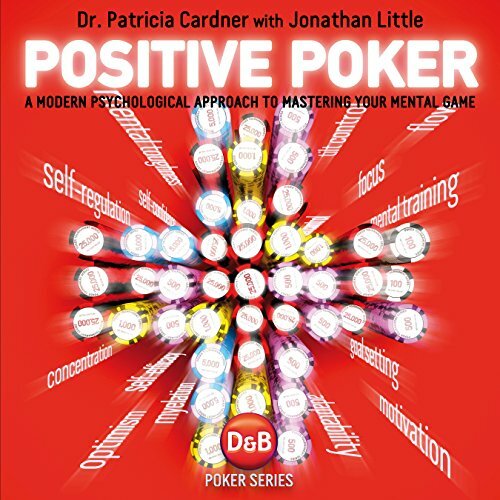 I am a loosing poker player and this book has helped me cope with my losses and has given me the motivation to seek to improve my pokergame thank you!